Science & Engineering Day is an award-winning one-day event hosted by the University of Southampton. 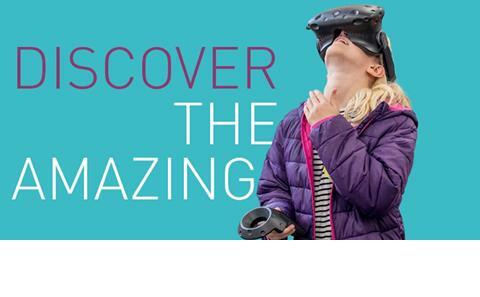 The University becomes a hive of exploration with hands-on activities, workshops and talks suitable for all ages. Please check out the links below to find out more about Science & Engineering Day 2018.